The go-everywhere little piece of furniture in sassy Leopard print. 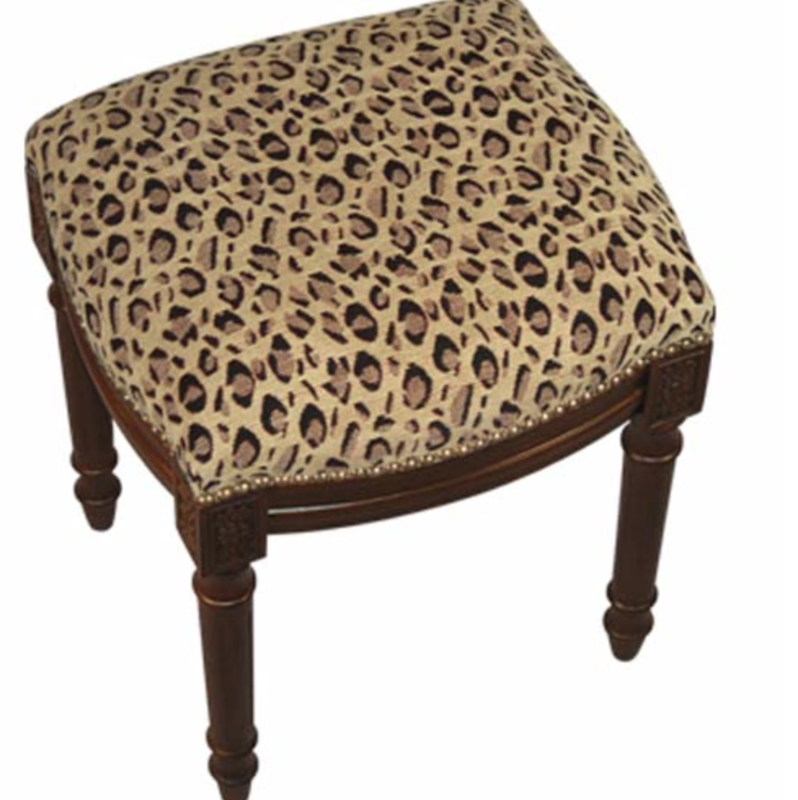 Give a bit of accent in any room with this handy animal print stool. You can even get two and put under a console of the end of the bed.